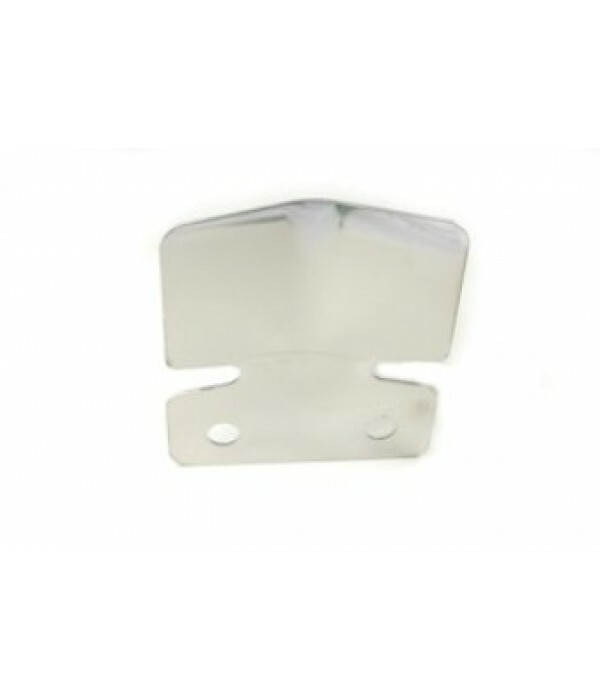 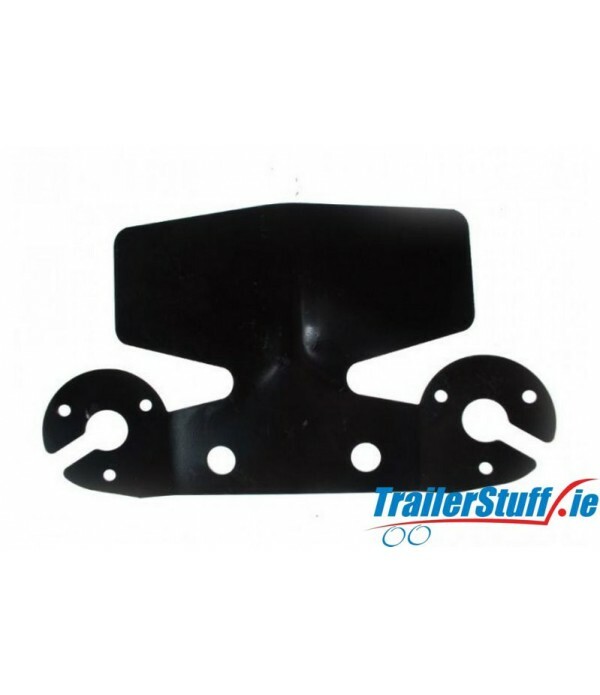 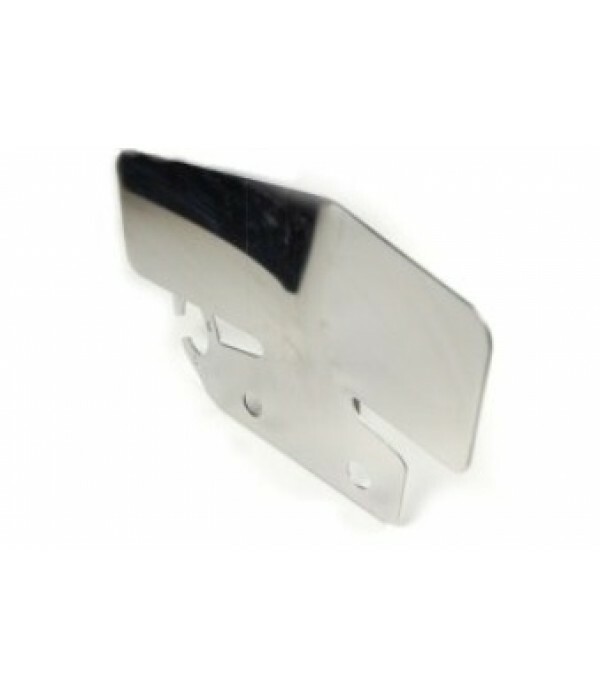 Bumper Protectors - Trailer Parts and Accessories | Ireland | Trailerstuff is Irelands largest online supplier of trailer parts and accessories. 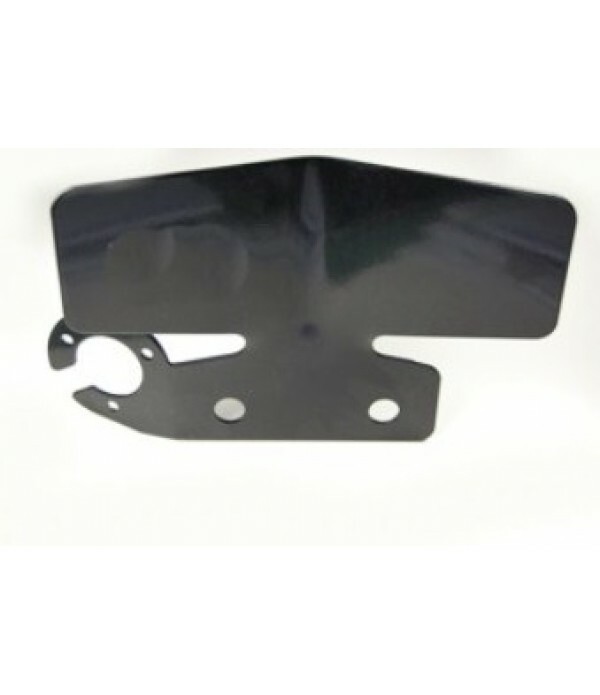 Black double bumper protector with single socket support for 13 or 7 pin electrics.. 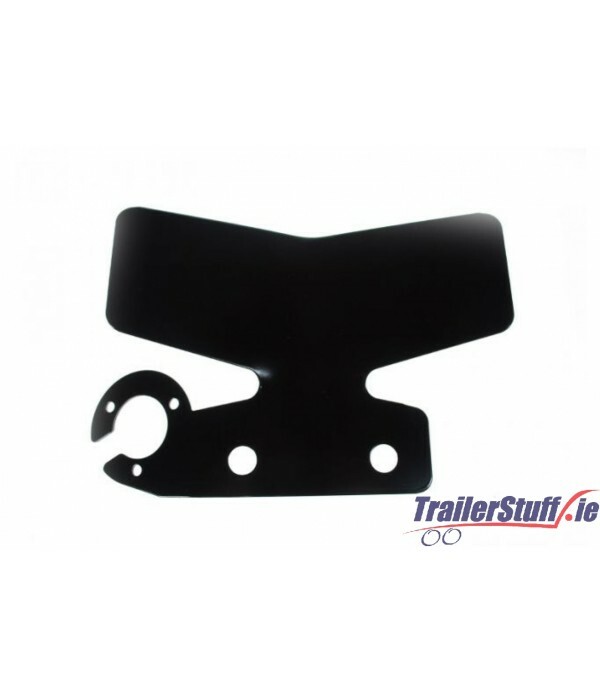 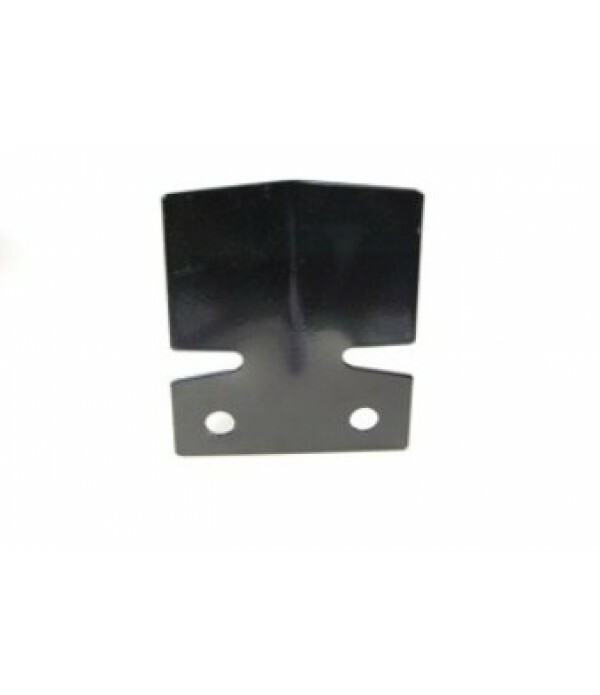 Description Bumper Protector Single Sided Socket plate Black Finish Overall Height 180mm Overall Width 248mm Protects bumpers from damage when coupling either a trailer or caravan 90mm mounting space Can be retro-fitted without disconnecting the socket wiring Ideal for 13 and 7..